What can You Learn from Elon Musk and Space X? Think long term: The decisions you make today in business or in your personal life can have long reaching effects. Therefore, you should plan your days and weeks to focus on the goals you have set for months and years from now. In business and in life it is easy to get caught up in the day to day and not think about the big picture. When Space X fires off the Falcon Heavy Elon Musk is thinking about today’s results but he is really thinking about how present events will affect the future. 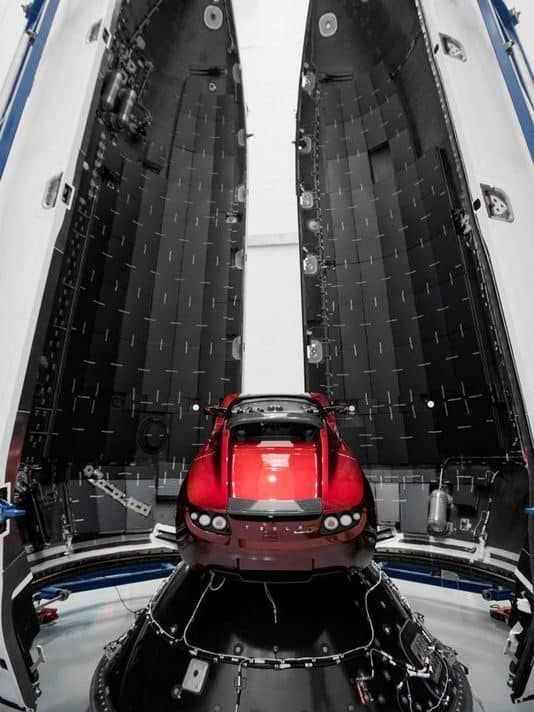 Be innovative: Electric production cars and reusable rockets are impossible, or that’s what the car and aerospace industries thought. A person with a vision was able to make these things a reality, and you can rethink the way you do business. A great way to ensure your survival in this ever-changing world is to be working on ways to change with it or to stay ahead. No matter your business, there is innovation to be had. Work Hard and Work Smart: Elon Musk is known for being very hands on with his projects but also for hiring extremely intelligent people who share his vision. Success is found through hard but also effective work. Do not let your success be limited by what you can individually accomplish. If you build process and procedure those that share your vision can take it to new heights! Don’t be afraid of failure: As children we are raised to think that mistakes are signs that we are not good enough at something or that we don’t have the natural talent. However, some of the world’s greatest business owners failed big and small over and over before hitting it big. Tesla and Space X have both seen an immense number of roadblocks along they way, but they have persevered. If you are afraid of failure you will never take the chances that could change the game for you. Focus on a Niche: If electric cars, space rockets, and high end solar panels aren’t niches I don’t know what is. Musk has become a billionaire and innovator by focusing on niche markets where he sees underperformance. What niches exist in your business where the market is under served, unrecognized or forgotten all together? Do you have a solution that solves their problem? Then tell them.